Fusion Youth is a place for young people to meet together each week, with plenty of different activities to keep them entertained. 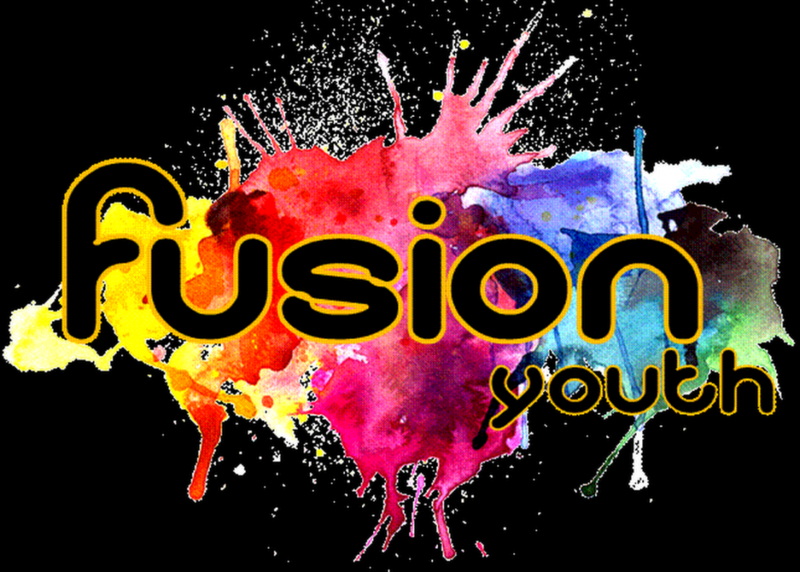 Fusion Youth offers weekly activities to suit everyone – team games, football, crafts, nail art, table tennis, pool and electronic games. There is a tuck shop each week from 7pm and a short talk during the evening. Other outside events include skating, bowling and swimming. All our leaders hold current DBS & safeguarding certificates.